H Y P E R was made during a small intern jam with the h i l o q o collective. 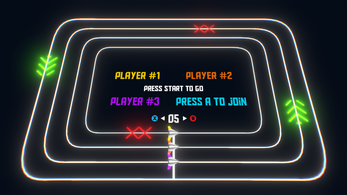 H Y P E R is a local multiplayer racing game where you control a spaceship on tracks. 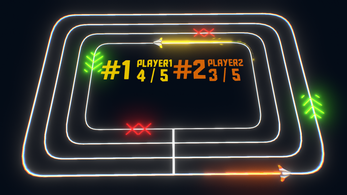 Get boosts and avoid traps to go faster and faster and faster! 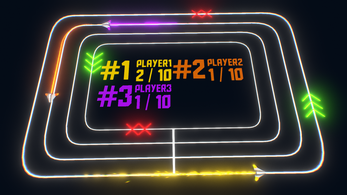 Up to 4 players on the neon tracks! I was the main programmer on this project, working on the system and gameplay on Unity.